I really don’t know how to start my story but to say that I’m just one happy blogger after meeting Michelle by chance. 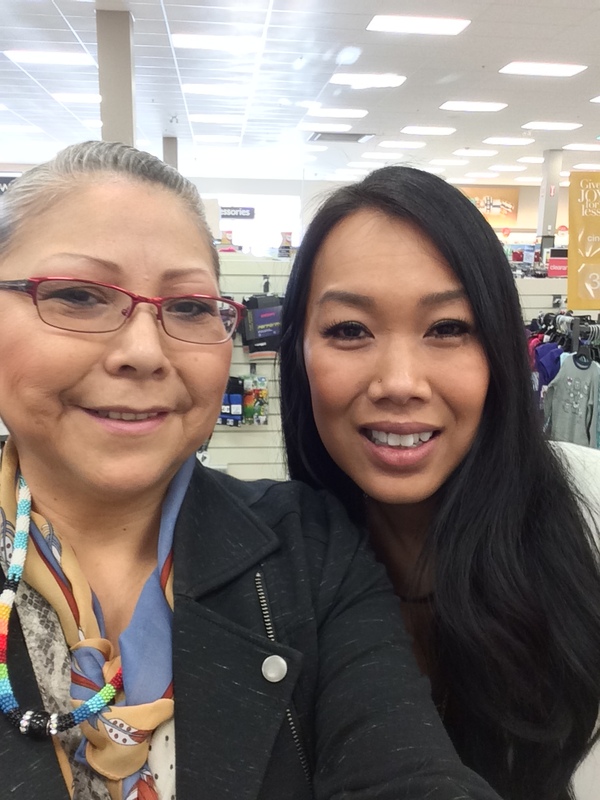 I ran into Michelle at Winners in Sherwood Park and she stopped me and said “I know you, your Beauty Native Style”. Well she just made my day. Michelle manages the Beauty Salon at Shopper’s Drug Mart in Lloydminister and invited me to visit her anytime. Michelle also stops by my blog every now and again and this to me is simply fabulous. I mean seriously, I was just thrilled. 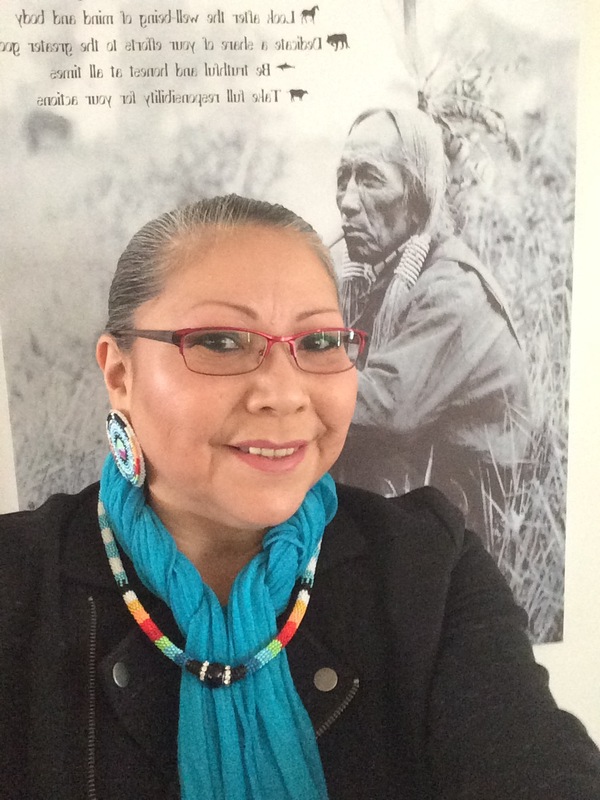 I started my Beauty Native Style blog as a place to jot down my thoughts and to record my journey through this cosmetic maze of beauty products and maybe review some of them, lol. It was almost one year ago that I posted my first story and never did I dream that I would have any followers and not to mention meet one of them. I have 31 followers and I know this is nothing compared to some who have thousands, hundreds of thousands or even millions of followers or subscribers. I’m proud to say I have 31 followers and want to send out a huge thank you to each one of you for being here every so often to give me a small bit of support, thank you it means a lot.